With so many options out there, we get it. But take a look at this! We monitor each server 24hrs a day, 7 days a week, 365 days a year! We have the big name experience you're looking for in a partner. We offer over 15 Years of experience to help you! We're growing every day! Join our Network Today! Each account comes with 24/7/365 monitoring, technical support, limited backups, so you can rest easy knowing we’ve got you covered. Register your .com Today big savings over the competition. For a limited time only, register this domain name extension for a reduced price. Register your .org Today big savings over the competition. For a limited time only, register this domain name extension for a reduced price. Register your .info Today big savings over the competition. For a limited time only, register this domain name extension for a reduced price. 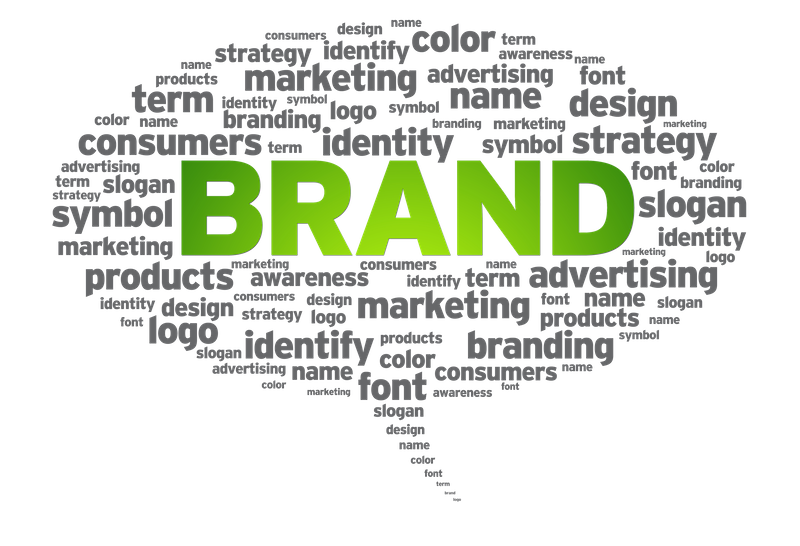 Top rankings for your important keywords is what we do best. We are a Google Certified Partner who believes in the core principles of SEO. We work within the search engine guidelines to deliver real results. Boosting your site's awareness and increasing traffic to where you need it the most. 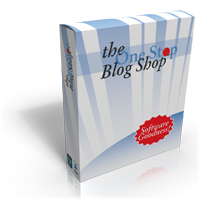 Let The One Stop Blog Shop create a solution for your company. We have experience in many e-carts / shopping cart solutions. Contact one of our sales reps to speak to someone about how to allow us to be The One Stop solution for your project. We can help you purchase your domain name, select the right hosting package for your needs. We can give you not the website you need, but the one you deserve! We won't leave you there, we can help with PPC (Pay Per Click) SEO (Search Engine Optimization) and many more services not listed. 1What is a gigabyte? What does it mean? A gigabyte (GB) is a measure of computer data storage capacity that is roughly equivalent to 1 billion bytes. A gigabyte is two to the 30th power or 1,073,741,824 in decimal notation. The term is pronounced with two hard Gs. The prefix giga comes from a Greek word meaning giant. 2Does your hosting have a "Control Panel" or some other utility to manage my website? Yes, at The One Stop Blog Shop your account will feature cPanel which is the industry leading control panel and provides a rich online environment from where you can manage your web hosting. 3Can I monitor my disk space and bandwidth usage? 4Can you host domain names other than .com .net .org .biz .info and .us? Not everyone may feel comfortable performing updates or installing new software. Don't worry, let us handle it for you! We offer by the job pricing on projects just like this!